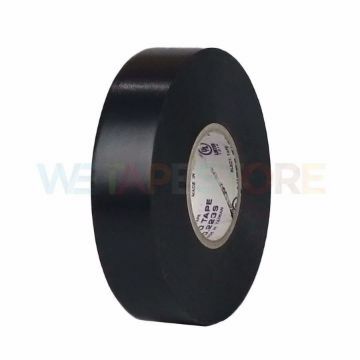 The double-sided tissue paper tape is Nitto's popular double-sided adhesive tape. It can be used in many types. 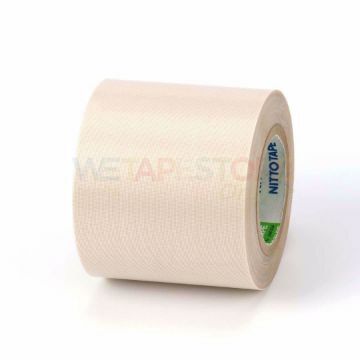 The tape is flexible and strong. Resistant to abrasion Therefore suitable for welding Various installation Repair of electrical appliances, etc. 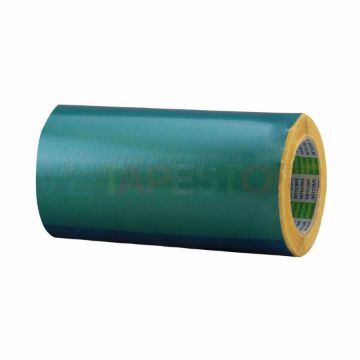 The double-sided tissue paper tape is Nitto's popular double-sided adhesive tape. It can be used in many types. The tape is strong. Resistant to abrasion Therefore suitable for welding Various installation Repair of electrical appliances, etc. Thin, smooth paper Coated with special formulations Resistant to high temperatures Can draw good curves High flexibility Do not leave glue stains. Suitable for car painting Furniture, artwork, documents, paper and boxes etc.